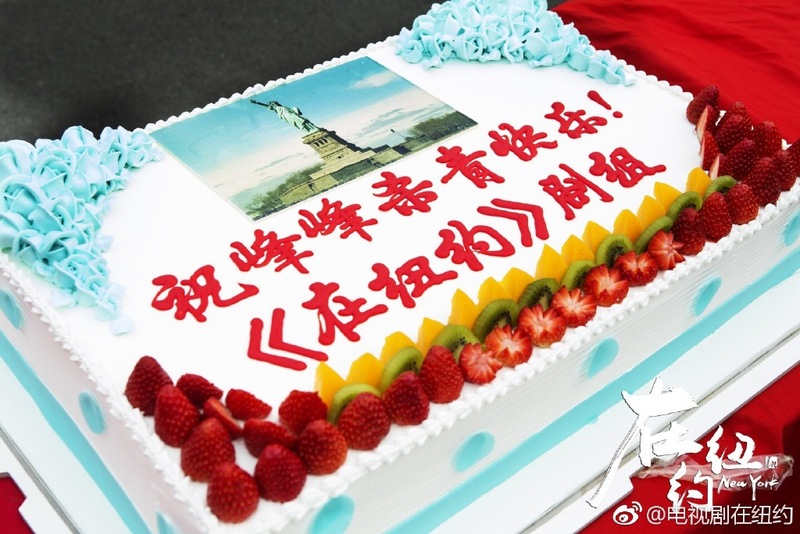 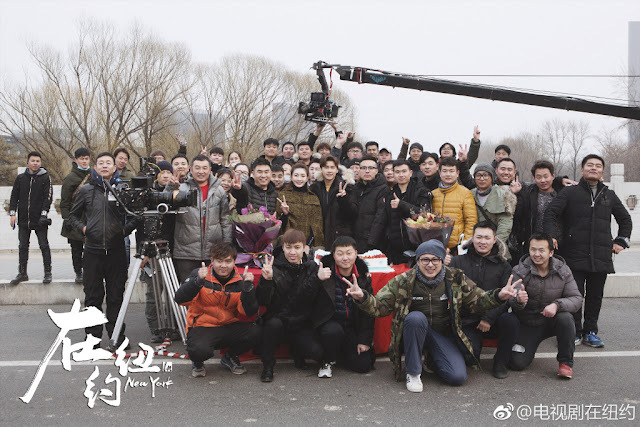 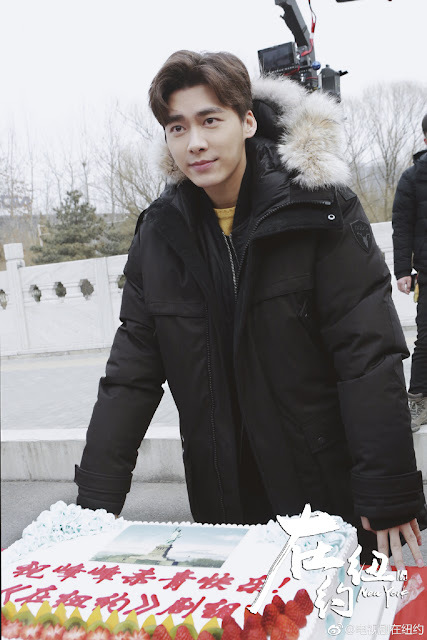 After around five months of working, Li Yi Feng wrapped filming for Wait in Beijing 我在北京等你. 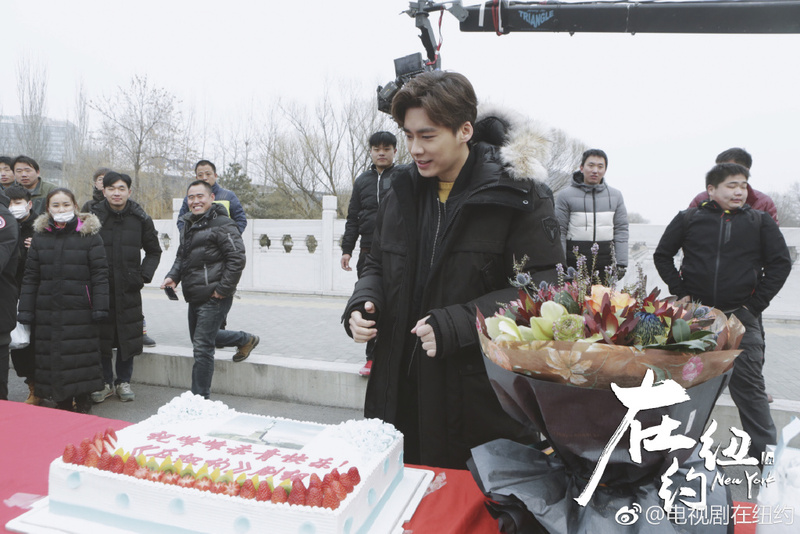 I could tell from the background that he's no longer in New York as he has been back in Beijing for months now. 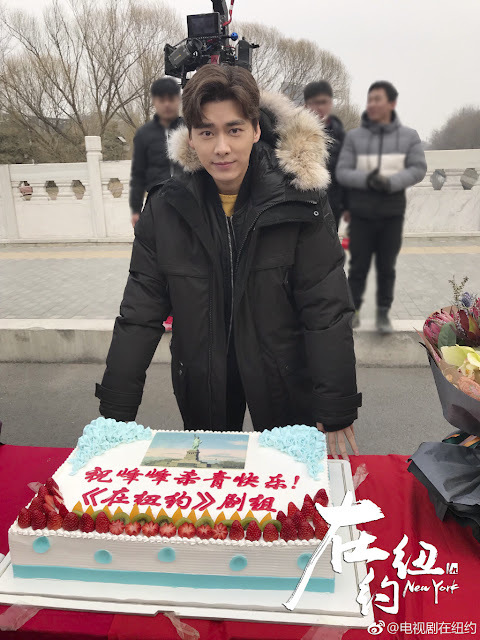 As the star of the show, he was the one of the first in the cast to be present when the drama started filming in October and has filmed over 800 scenes since then. 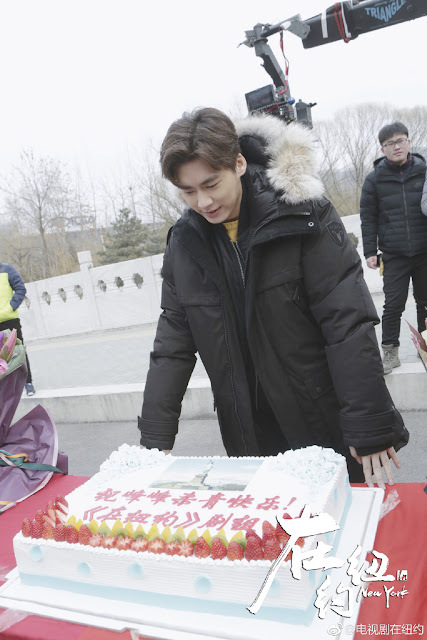 He's finally off work just days after the Lunar New Year, which may spell some some time off for the popular actor as he mulls over his next project.